For today's WDYWT? Sole Collector Spotlight, we have Nike Basketball's stellar line up on display, with the LeBron 8, Zoom Kobe VI and Zoom KD III taking center stage. As of late, Nike Basketball has had the 'Shoe Game' in a choke hold. 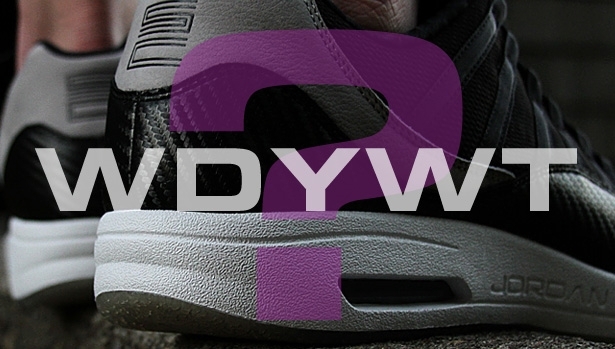 With the likes of Kobe Bryant, LeBron James and Kevin Durant on their roster, it's no surprise we see the Swoosh represented heavily throughout our forums. For today's WDYWT? Sole Collector Spotlight, we have Nike Basketball's stellar line up on display, with the LeBron 8, Zoom Kobe VI and Zoom KD III taking center stage. 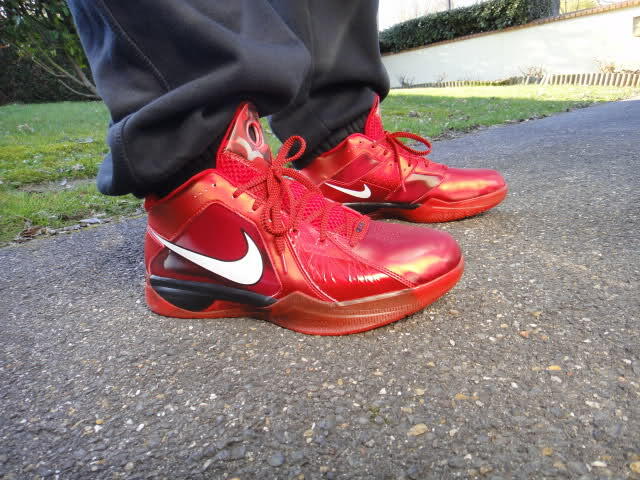 Proving they aren't just great on-court, our members display their style with the likes of the 'Hollywood' Zoom Kobe VI, Christmas Day Nike LeBron 8 V/2, along with several styles from the past like the MLK Zoom Kobe IV and the highly coveted 'Triple-Double' Zoom LeBron II. 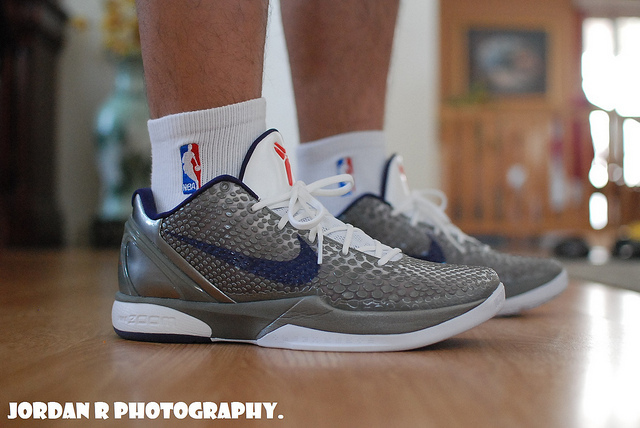 Check below for a look at today's entire Nike Basketball WDYWT? Spotlight. 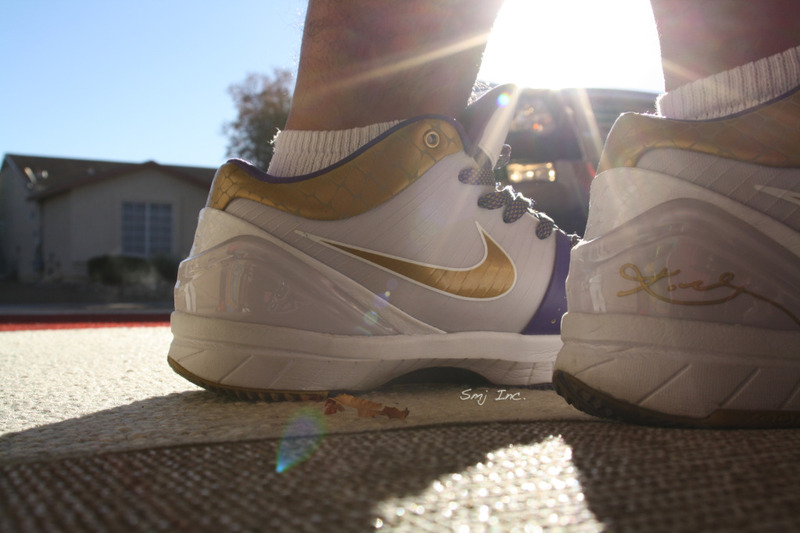 BugsBenny in the 'Hollywood' Nike Zoom Kobe VI. 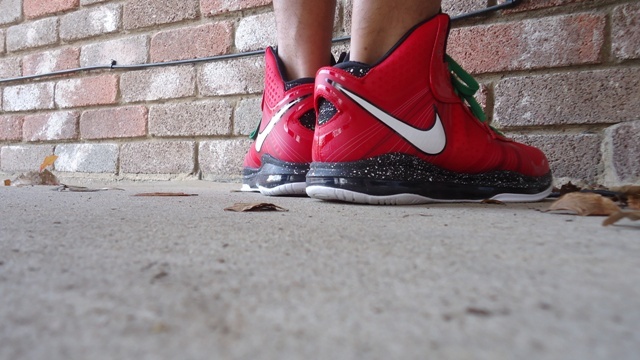 Christmas Day Nike LeBron 8 V/2, worn by The Surgeon. Seb. in the All-Star Nike Zoom KD III. 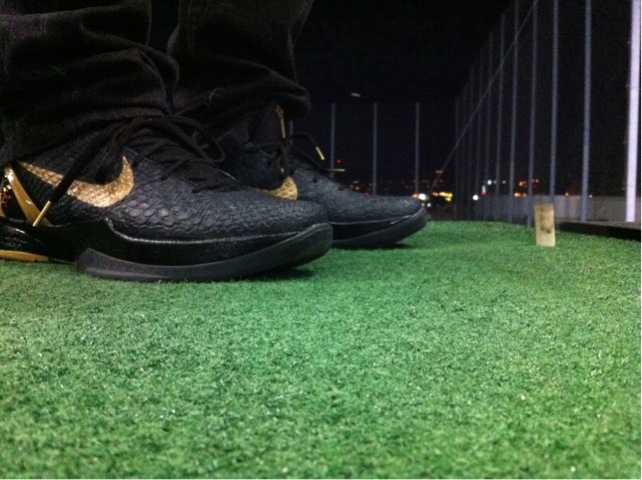 A look at the Black History Month Nike Zoom Kobe VI, provided by Bimbot. 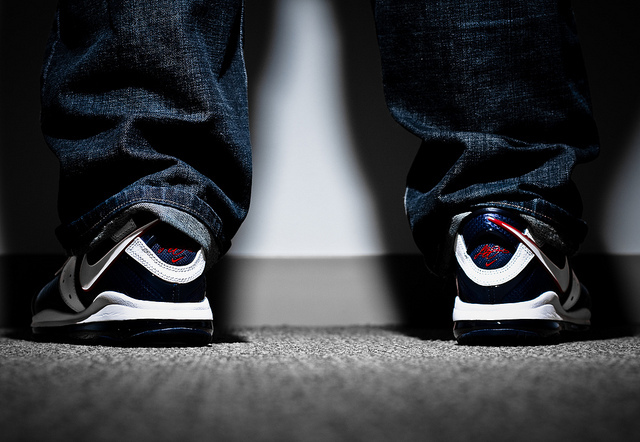 Memoryfoam hits us with this great shot of the All-Star Nike LeBron 8 V/2. 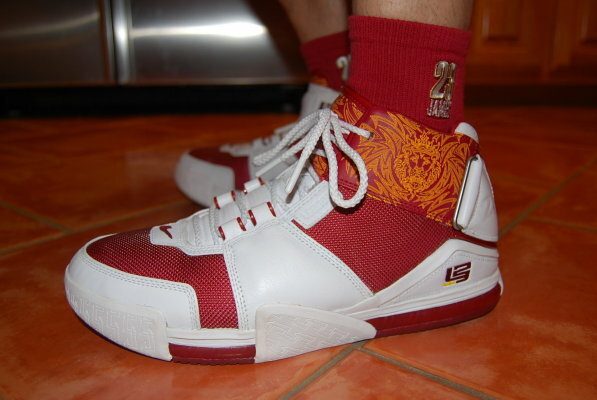 T21D breaks out the highly-coveted 'Triple-Double' Nike Zoom LeBron II. 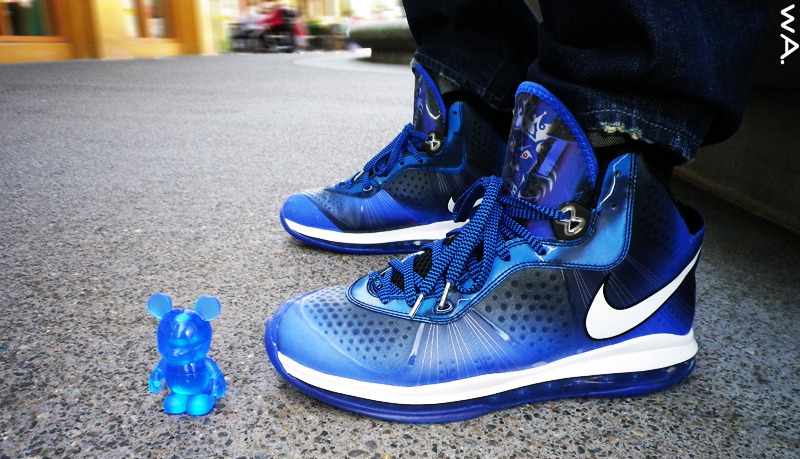 HiGHALiEN laces up the 'Veteran's Day' Nike LeBron 8. 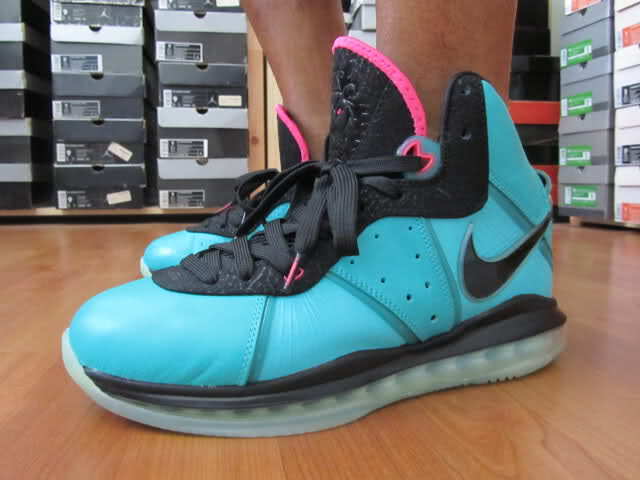 YoungSk8 wears the ever so popular 'South Beach' Nike LeBron 8. 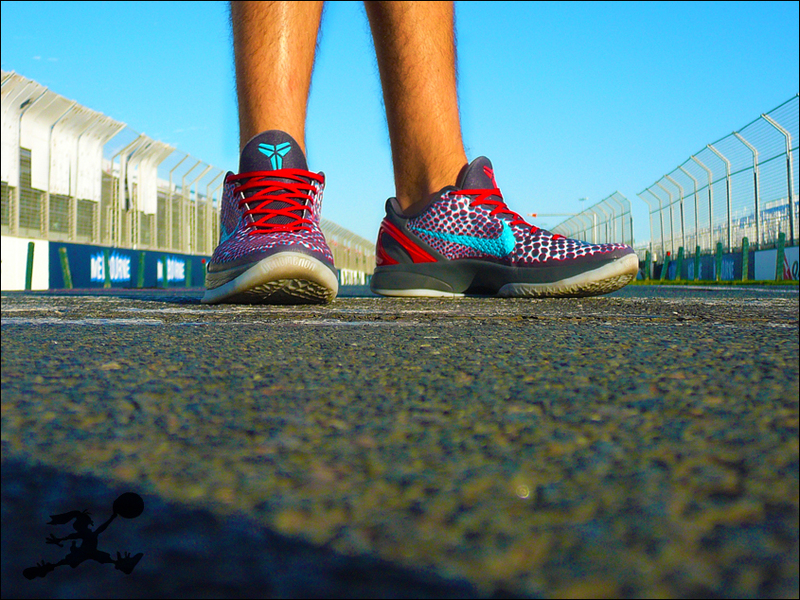 JordanR in the recently released China Nike Zoom Kobe VI. SMJ1724 closes things out in the MLK Day Nike Zoom Kobe IV.